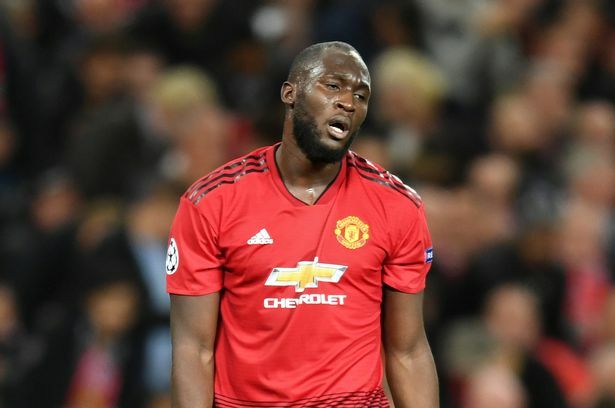 Manchester United have suffered a heavy injury blow as main striker, Rumelu Lukaku, will miss Belgiumâ€™s crunch clash with Switzerland after being withdrawn from the squad. Belgium confirmed Lukaku was unable to play in Thursdayâ€™s Group 2 victory over Iceland due to an ongoing hamstring problem. The player was unable to train with his Belgium teammates and is now a significant doubt for Unitedâ€™s first game after the international break. Lukakuâ€™s setback coincides with injuries to both Paul Pogba and Anthony Martial, who were forced to withdraw from Franceâ€™s latest squad.